Hildebrand & Wolfmuller. 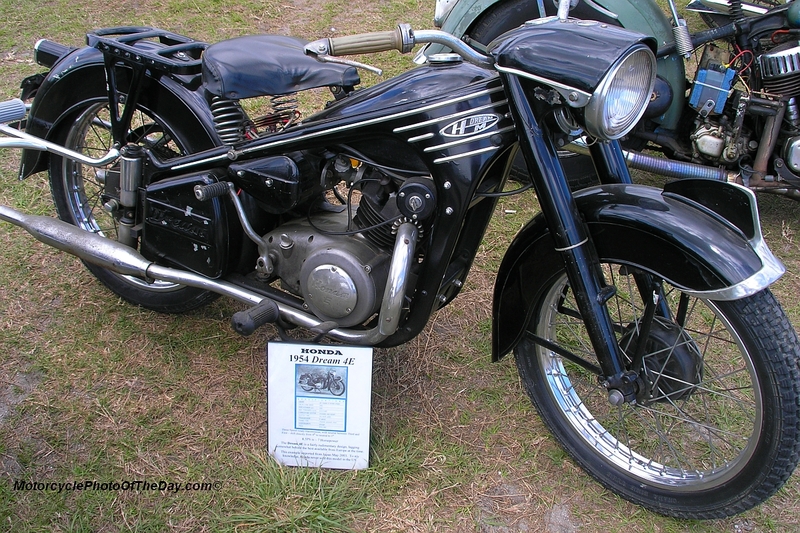 One of the worlds earliest production motorcycles. Cortousey of the veryfine folks at Bonhams Auction house. 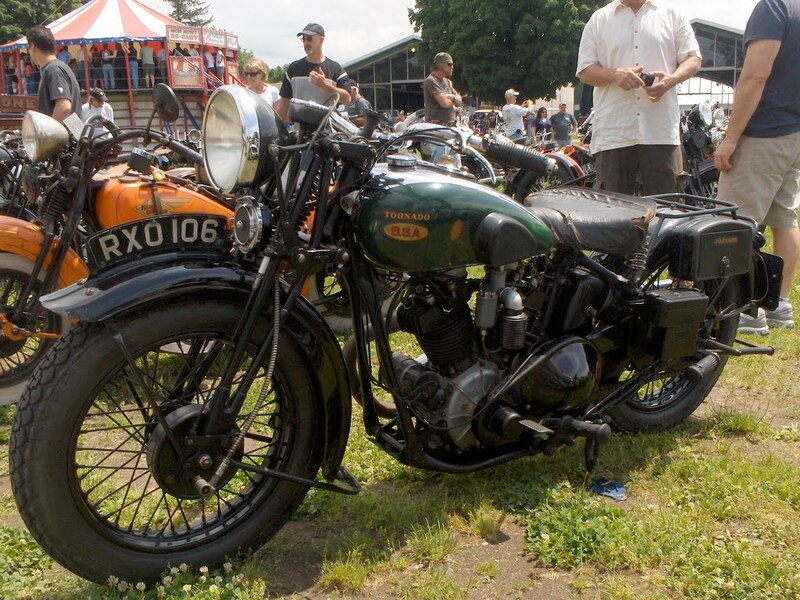 I confess that I’m just a bit of a mouthpiece here but they are sending me some excellent photo’s and for those of you who may be interested, some great information about how the high end vintage motorcycle market is doing. In two words: Not Bad. 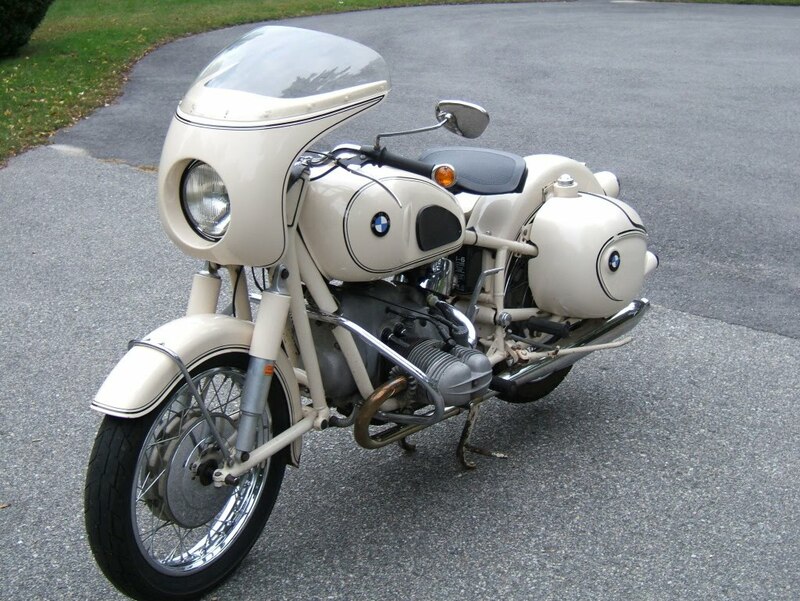 Thanks Much to Bonhams for the inside scoop and the excellent quality photo of this interesting motorcycle! Now if you’re really interested in this then I suspect that you’re already reading “The Vintegent” on a regular basis. Paul D’orleans has a series of great posts on the Las Vegas event. I read them over today and learned a lot. There are some really interesting dynamics going on up there in the ether of rare and expensive umobtanium…. including questions of fakery. Some blatant and some very subtle. Do yourself a favor and pay him a visit. He’s the go-to blog for all things Pre-1920 (and beyond) vintage. Bonhams first ever motorcycle sale in Las Vegas on Thursday, January 6th, in the heart of the Strip, proved to be a resounding success for the world’s leading automotive auctioneer. 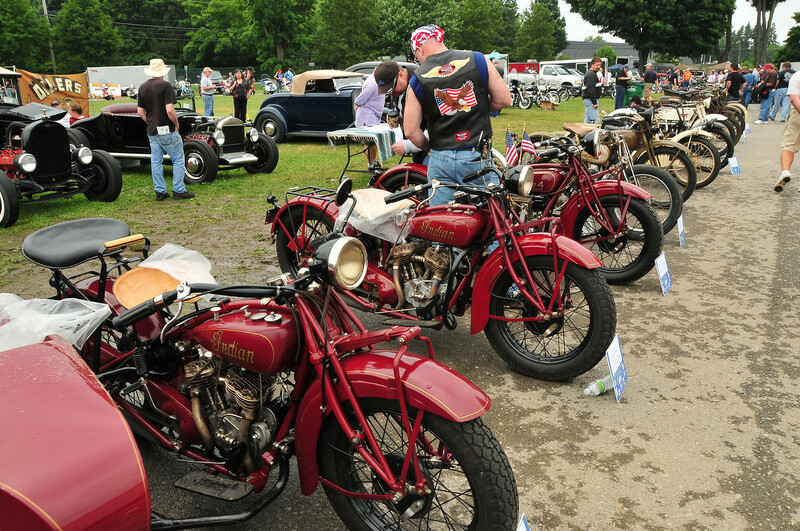 With a packed auction room of international buyers from around the US and overseas, approximately 200 motorcycles of diverse makes and models from every era of history sold briskly – even making world records – for a total sum exceeding $2.5 million. Six bikes made in excess of $100,000 on the hammer. A highlight of the sale was the “holy grail of motorcycles,” the extremely rare and historic Hildebrand & Wolfmüller from circa 1894 Germany – the world’s first production motorcycle and the machine to which the word “motorcycle” was first applied. After much interest from around the globe it sold to an American collector for a world record price of $161,000. 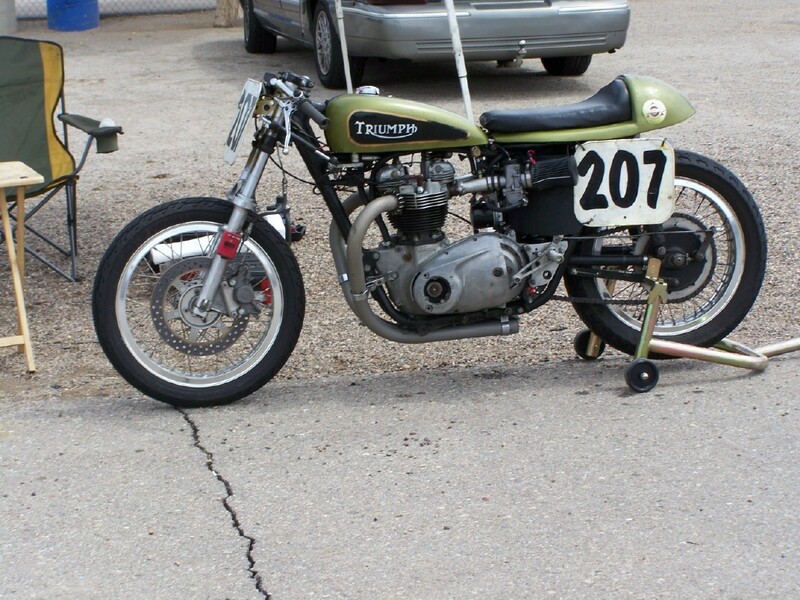 It is interesting to note that the Bonhams international motorcycle department have now unearthed two of these extremely rare finds, both from the US, and strategically placed them in their international group auctions on both sides of the Atlantic. 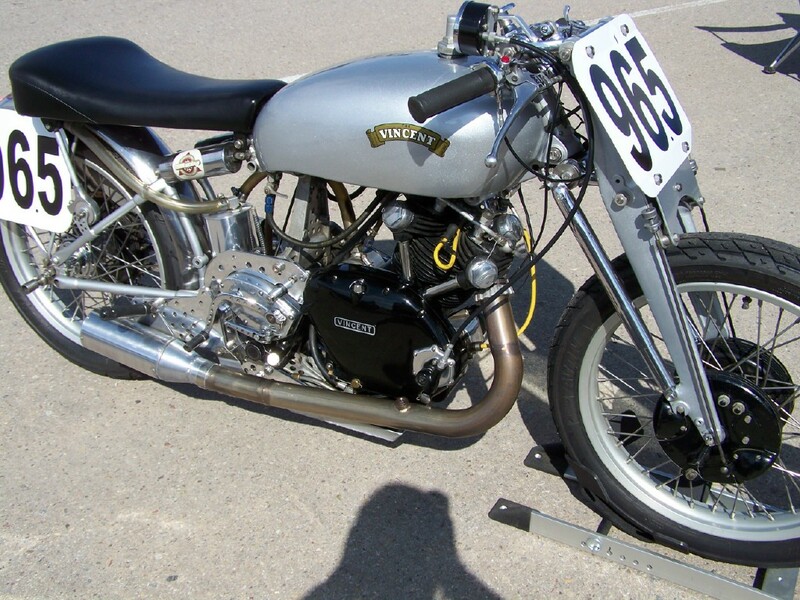 In April 2010 an example in less good condition for £86,200 at Bonhams annual Stafford sale. 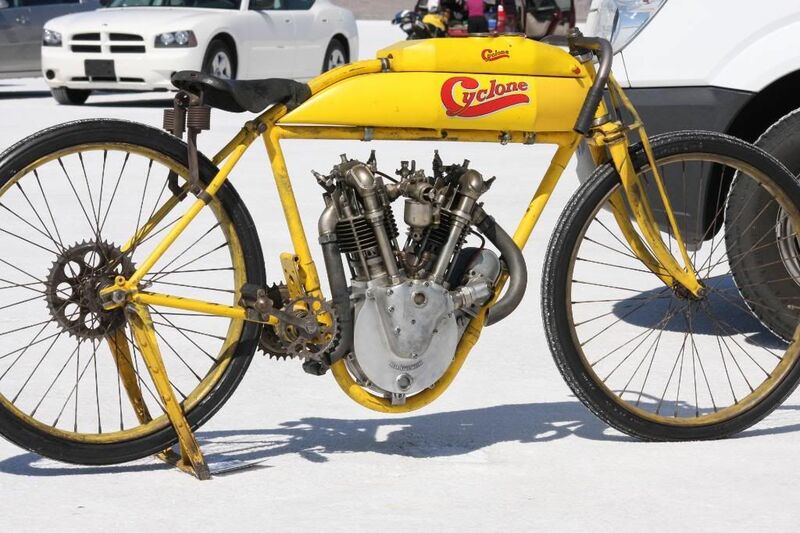 The ex-Otis Chandler first-year production 1901 Indian “Camel Back” Single, sold for $131,500 after spirited bidding to a collector in the southern hemisphere versus American aficionados. 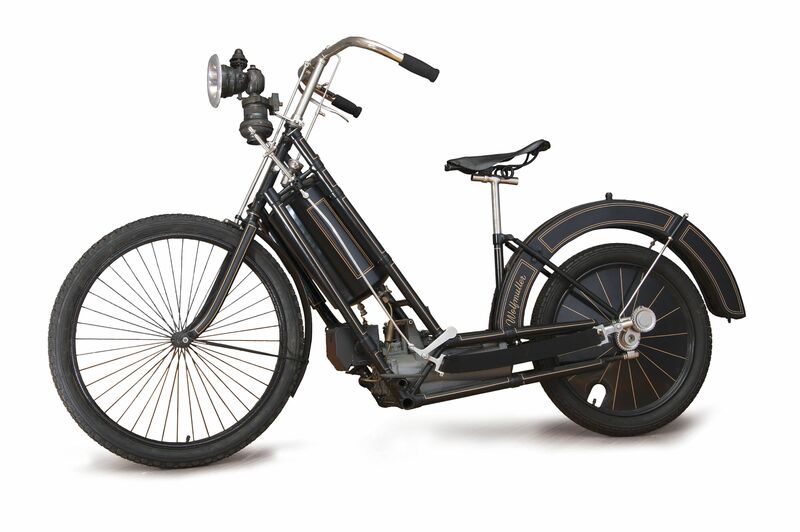 The tremendous “time capsule” factory prepared 1929 Harley-Davidson “Peashooter” found in an Australian mine in complete original, unrestored condition brought a very worthy price $125,800 for a private collector. The Bonhams international motorcycle team from both sides of the Atlantic and the East and West Coasts of America were in attendance. Ben Walker, director of the European team, orchestrated bidding from collectors in the UK and Europe live over the telephone into the auction room at the Imperial Palace. Ben now heads towards the Bonhams auction at the Grand Palais in Paris, France, in February where highlights include a circa 1922 Megola and a 1955 Vincent Black Knight. Reader submittal. 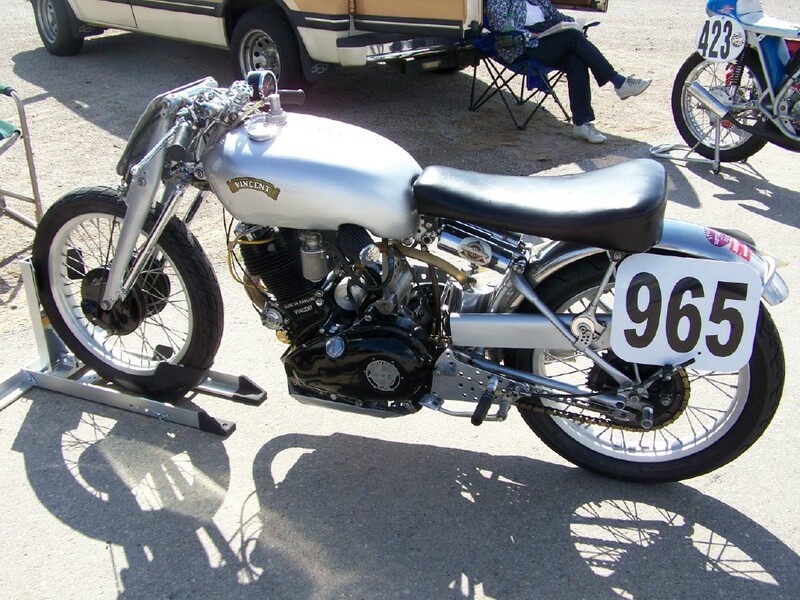 Sweet Vincent, Triumph and Honda racebikes from the 2009 Sandia Vintage Races. Great Stuff! 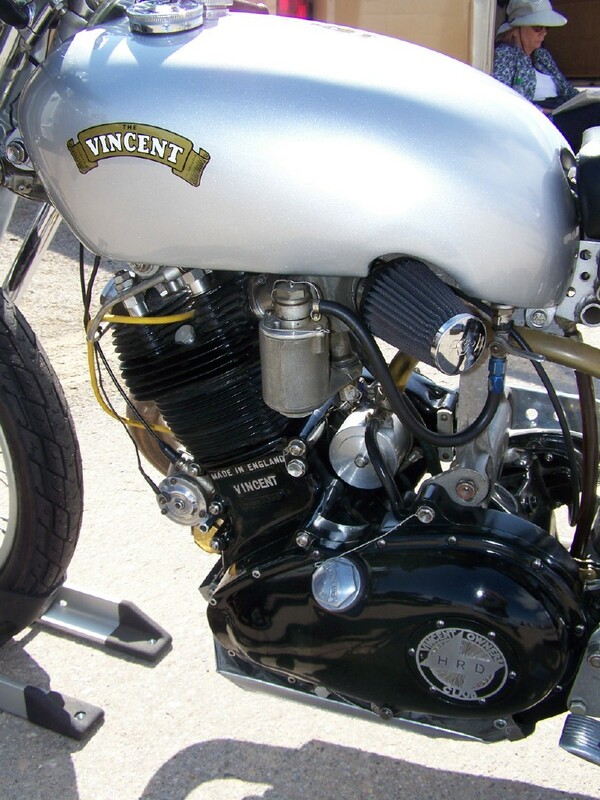 That Vincent is stunning. I forget sometimes just how long Honda’s been around..
Cyclone at the Salt Flats. 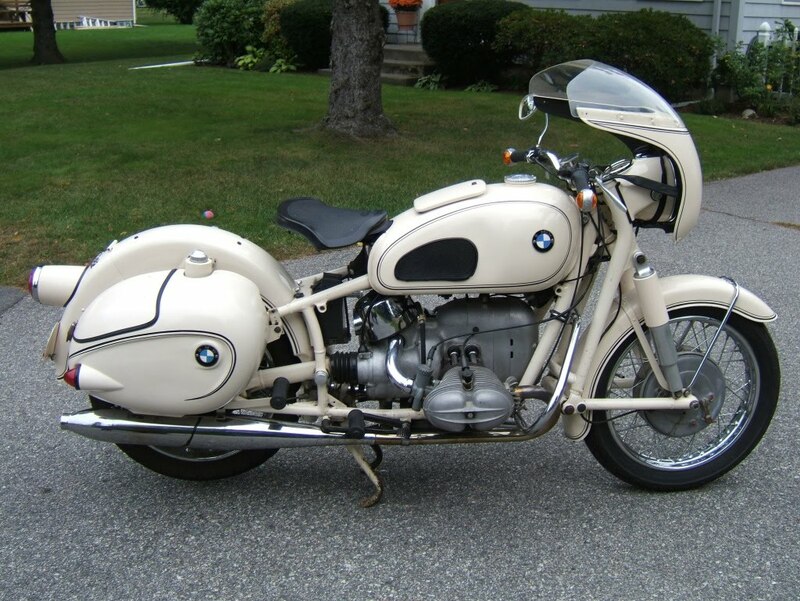 While we’re on BMW’s. 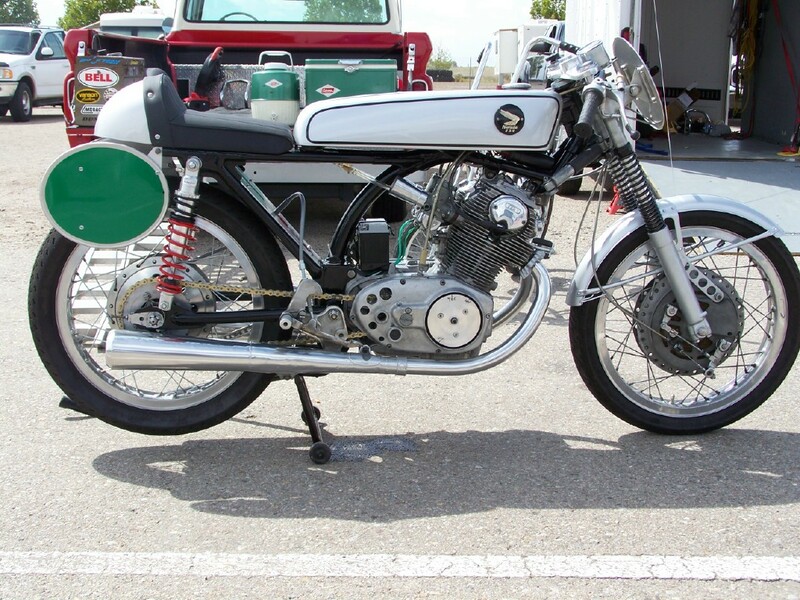 Here’s a beauty of a 1964 R69S. And it’s For Sale! 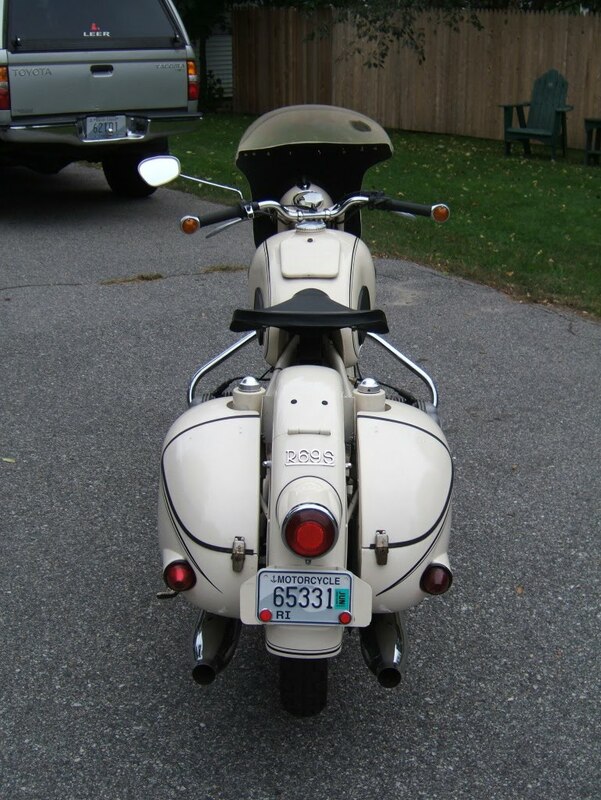 It’s for sale in Rhode Island. You’ll have to track it down through IBMWR ads section. That’s all the info I have. Beautiful old classic.